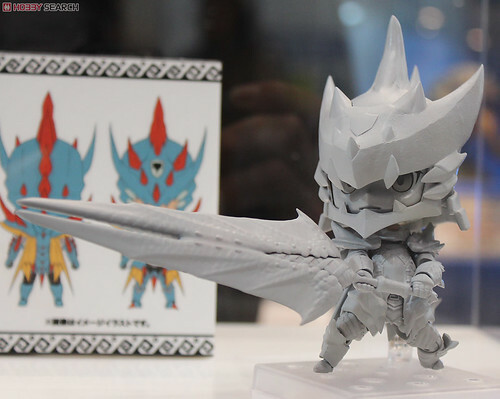 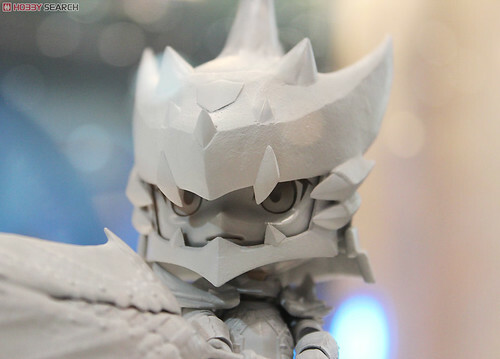 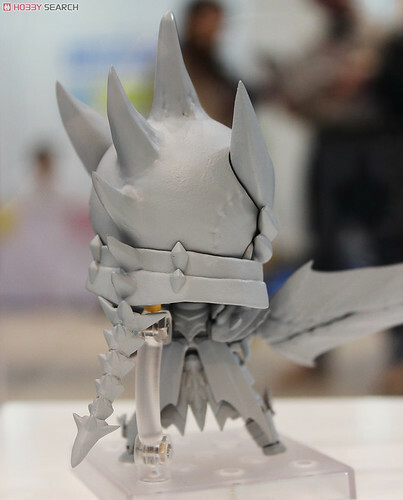 As announced previously, Capcom‘s booth Tokyo Toy Show 2012 was displaying the prototype of Nendoroid Hunter Lagia X Series from the popular game on Nintendo 3DS Monster Hunter 3G and HobbySearch has taken a few photos of the upcoming and anticipated Nendoroid. 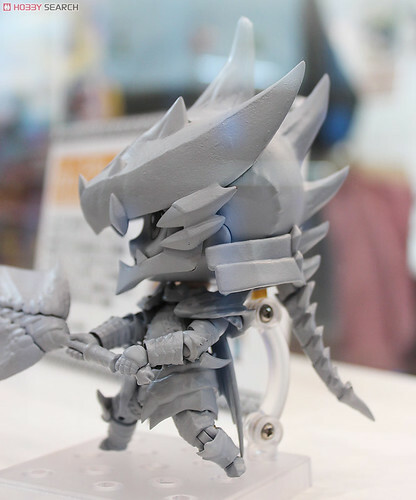 This entry was posted in News and tagged lagia x series, monster hunter, nendoroid. 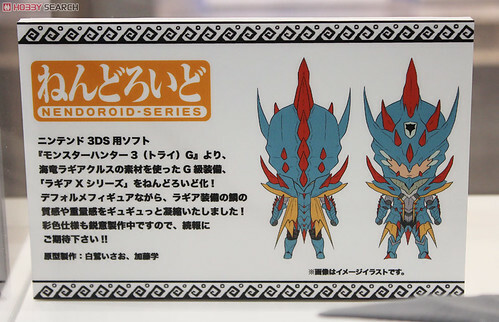 I hope they release this world-wide, I’m waiting for nendoroids or figmas from this awesome game for a long time ago! 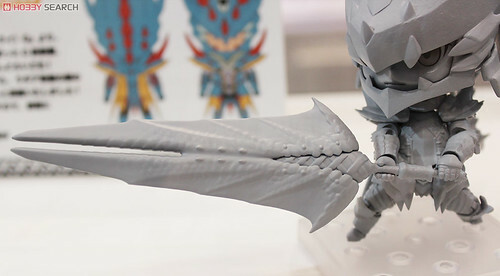 😛 yes, I love Monster Hunter.